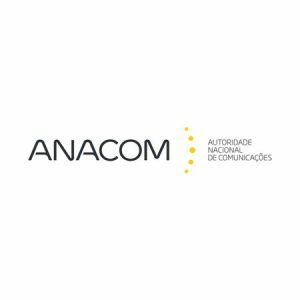 Autoridade Nacional de Comunicações (ANACOM) (previously known as Instituto das Comunicações de Portugal, ICP) is the regulating authority for electronic communications and postal services in Portugal, ensuring Portuguese representation in relevant international matters. The section A Anacom Responde at www.anacom.pt provides information and helps users solve their doubts on any issue related to telecommunications in Portugal (for instance, details on their contracts, how to make a complaint or the prices of special telephone numbers), with a semantic search engine. The project is only available in Portuguese.